We’re Revolutionizing the Drilling, Tunneling, Mining, Aerospace, and Clean Energy Industries. Our series A round is now closed. 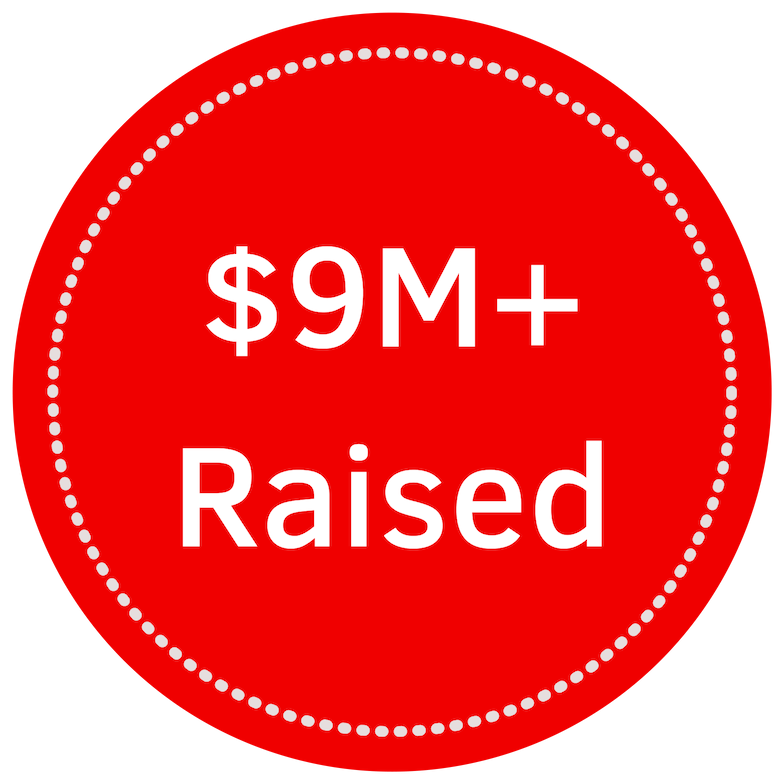 Thank you to our over 3,000 investors for helping us raise more than $9.4M! Please join our email list to receive HyperSciences updates. Our HyperCore engines can launch projectiles up, down, left, and right at velocities faster than Mach 5 for applications in key industries. We recently tested our next-gen propulsion at Spaceport America, conducting four successful launches in just two days. We delivered a prototype payload for the University of Texas and satisfied phase 1 of our NASA contract. We’re moving earth 5-10X faster than conventional methods at a fraction of the cost. This has led to investment from and major deals with Shell, a leading heavy equipment manufacturer and one the world’s largest mine owners. Our ability to reach deep geothermal deposits will allow us to provide an affordable alternative to nuclear energy. Within 3-5 years, we’ll be able to build convenience store-sized modular plants that can power entire cities. Mark Russell is HyperSciences’ founder and CEO. He holds a Master’s degree from Stanford University in Aero and Astronautics, and was the former lead engineer for Jeff Bezos’ Blue Origin (an aerospace manufacturer and spaceflight services company). Mark is a third-generation miner, and has operated some of the world’s largest mines and deepest-drilled holes. 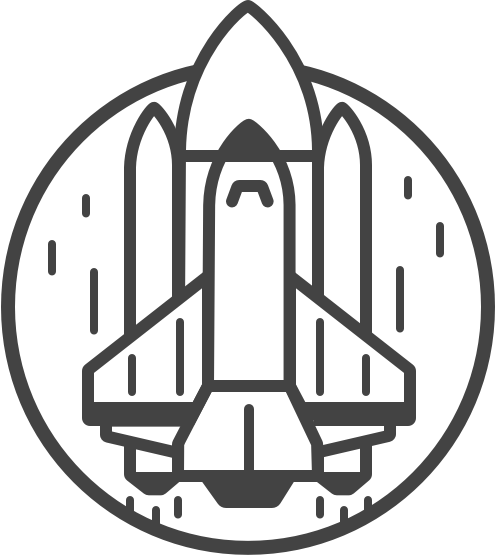 Mark provides both the vision and technical expertise to lead the world’s first company focused in hypervelocity technologies and applications. We’re using hypersonics to solve large problems. Awarded a NASA contract to develop a method to assist with the efficient launch of payloads into space. Entered into $1M research partnership with Shell; they recently signed an additional $250K contract. AN OFFERING STATEMENT REGARDING THIS OFFERING HAS BEEN FILED WITH THE SEC. THE SEC HAS QUALIFIED THAT OFFERING STATEMENT, WHICH ONLY MEANS THAT THE COMPANY MAY MAKE SALES OF THE SECURITIES DESCRIBED BY THE OFFERING STATEMENT. IT DOES NOT MEAN THAT THE SEC HAS APPROVED, PASSED UPON THE MERITS OR PASSED UPON THE ACCURACY OR COMPLETENESS OF THE INFORMATION IN THE OFFERING STATEMENT. THE OFFERING CIRCULAR THAT IS PART OF THAT OFFERING STATEMENT IS LOCATED ABOVE. YOU SHOULD READ THE OFFERING CIRCULAR BEFORE MAKING ANY INVESTMENT. HyperSciences is using the power of extreme velocity to radically create better solutions for drilling, tunneling, mining, aerospace, and renewable energy.